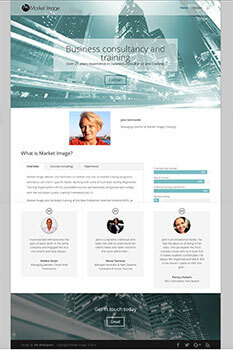 Website Design, Graphics, Identity, logos..
We specialise in website design for small business. the WebXperts can do it all. Some agencies take control of clients’ websites and charge excessively for every minor change, we don’t do that. Our sites are easy to use, look great and deliver your customers the content they seek. We build custom websites that are easy to use, found on search engines and some can be designed for easy maintenance by the client. 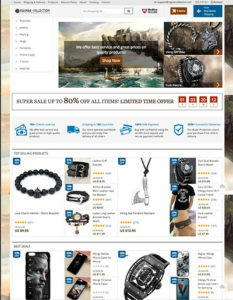 We offer from basic 5 page sites/blogs through large business websites to full eCommerce sites. We offer full search engine optimisation for clients for first page listing with chosen keywords. Make your website work for you and make your business grow. We area full service agency with decades experience in advertising and brand management. From logo design to print advertisements to glossy brochures.